Making a pre-sleep plan is a great way to develop healthy sleep habits and improve the quality and duration of our sleep. It starts with a list of all of the things you typically do before you get into bed. Some examples include cleaning up the kitchen; replying to email; walking the dog; throwing in a load of laundry; taking medications; taking a shower/bath; sexual activity. Once the list is made, add up the amount of time you need to get all of these things done (e.g. 20 minutes, 45 minutes, an hour). 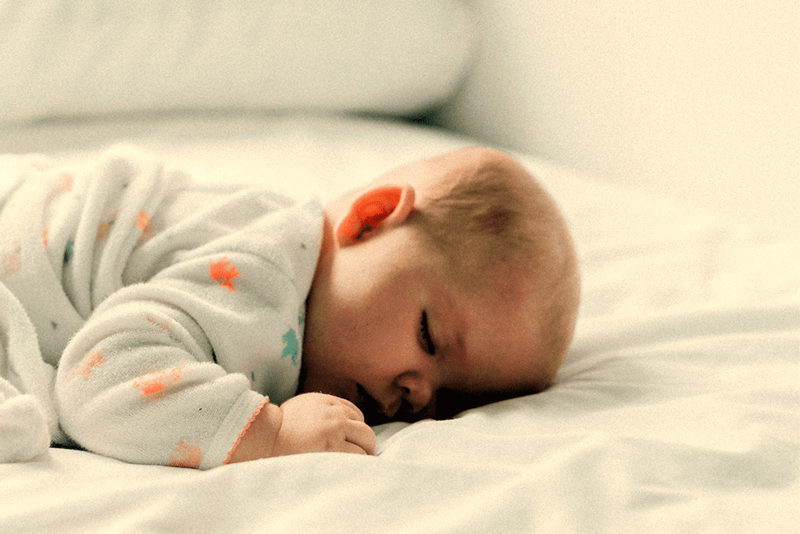 Now look at the amount of sleep you need, according to your self-study. Use that time to determine when to set your alarm, and when you should start getting ready for bed. Let’s take the example of Natasha. Natasha’s nighttime routine usually includes unwinding with an hour or two of streaming TV on her laptop, taking the dog outside for a last walk, putting on a face cream, and reading for a couple minutes before turning out the light. She usually starts her day around 5:30 am as CFO of Megabucks Corp., so her alarm is set for 5 am. Her sleep study shows she needs about seven hours of sleep every night, so a 10 pm bedtime is the goal. That means the laptop goes off at 9 pm to give her body at least an hour free of “blue light” from electronics. Following a pre-bed routine is also signaling to the body that it’s time to start preparing for sleep. And because Natasha has prepared her sleep environment for optimal snoozing, she has no trouble falling asleep after a couple minutes. Waking up well-rested takes planning and intentionality. But the rewards are not just short-term alertness the following day. Science shows a good night’s rest improves memory, reduces the inflammation that causes heart disease and stroke, helps weight loss, and lowers stress. 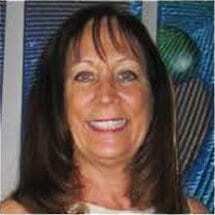 Marcy Stern brings more than 20 years of experience as a licensed mental health counselor to her position at Orlando Health’s UF Health Center’s Department of Integrative Medicine. As a psychotherapist, her role is to assess and manage patients struggling with the emotional and psychological effects of diseases and their treatments. Some of the groups she oversees include Cancer Support, Sleep 101, Memory, Mindfulness-Based Stress Reduction, and Survivorship. +One is an innovative, interactive program designed to inspire you to eat well, stay active and enjoy life. 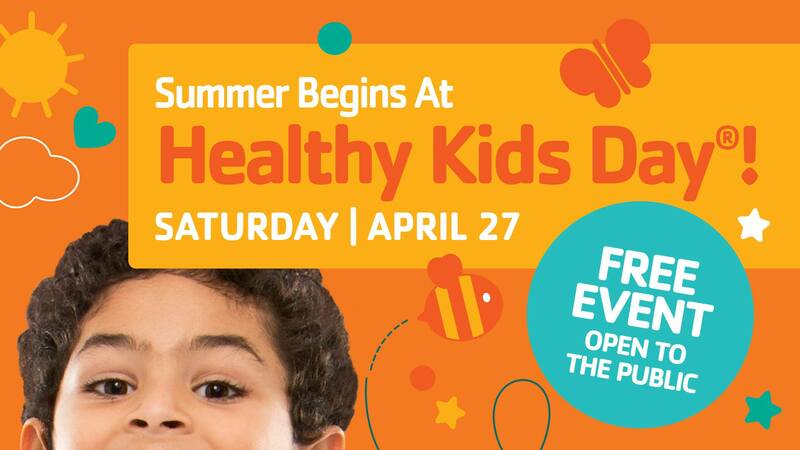 This fun-filled day of family activities is open to kids and grown-ups who are ready to get moving, get energized and get healthier inside and out. Meet the neighbors of the Y community. Learn about all the great programs available for families like yours. And see first-hand how Y empowers people of all ages to stay active in spirit, mind and body. – Sports and Program Registration, and more! Join today and help us become the healthiest community in the nation one step at a time!